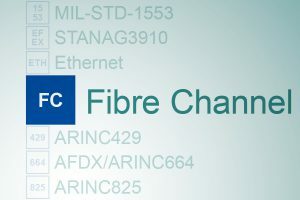 The PBA.pro-FC Component handles single or multiple Fibre Channel resources providing access to all Capture and Send ports with FC-2 Network Databus Analyser functions and optional Upper Layer Protocol (ULP) support. 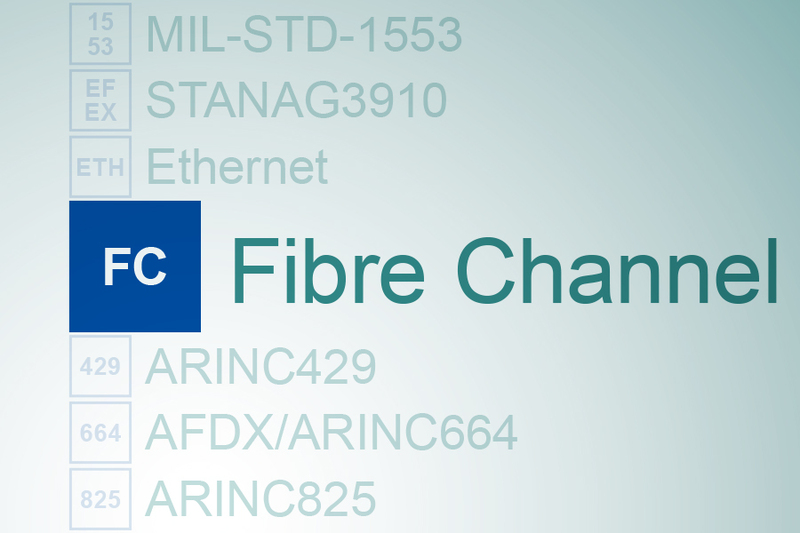 For Fibre Channel Layer 2 (FC-2) Network Analysers this component is required. 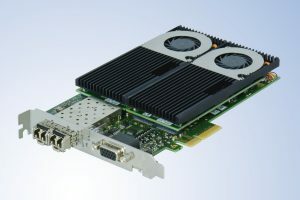 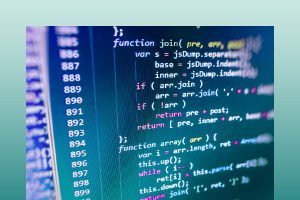 The component provides full and intuitive configuration and access to all Capture, Send and optional ULP Simulation functions of each Fibre Channel port and is accessed via the PBA.pro Resource Manager of the PBA.pro-FD.